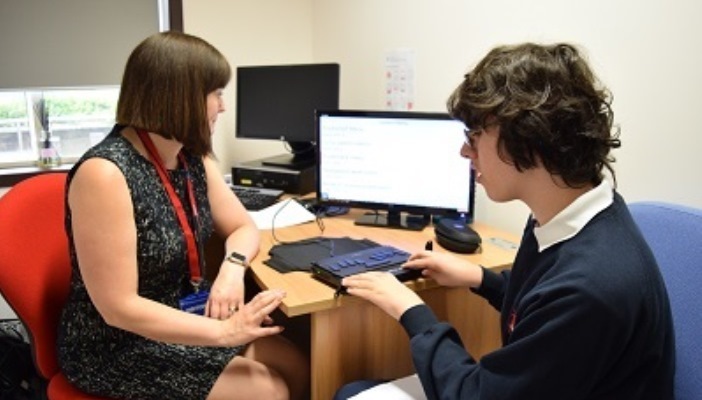 SeeAbility’s latest report suggests thousands of children with learning disabilities in England’s special schools are missing out on vital eye tests and care, despite being 28 times more likely to have a serious sight problem than other children. Over a quarter of adults believe that blind children have different dreams and aspirations to their sighted peers, according to a new survey. 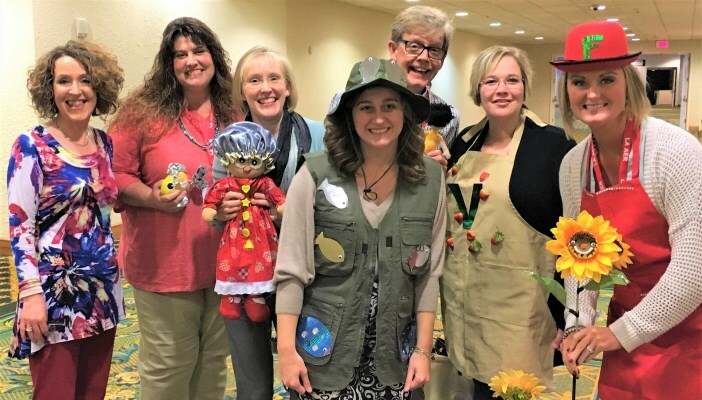 Gwyn McCormack from Positive Eye talks about the highlights from this year’s Getting In Touch With Literacy conference – not only as a delegate, but also as a presenter. Tara Chattaway, Policy project officer at RNIB, discusses their latest campaign on children’s vision services and how you can help by talking to your local authority. 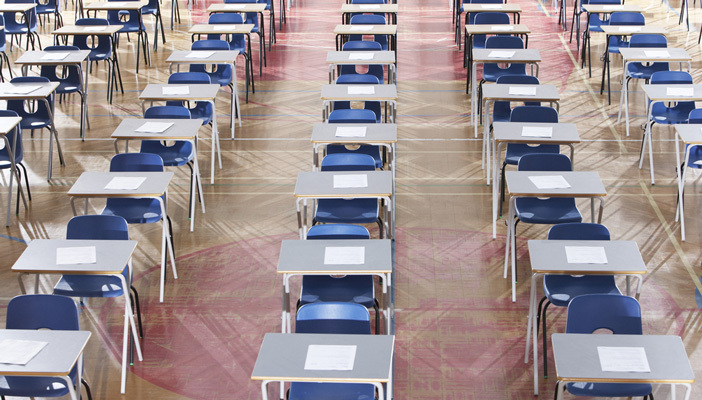 Simon Kerrigan, a QTVI from Tapton School, shares how to organise students’ external exam access arrangements for 2018. 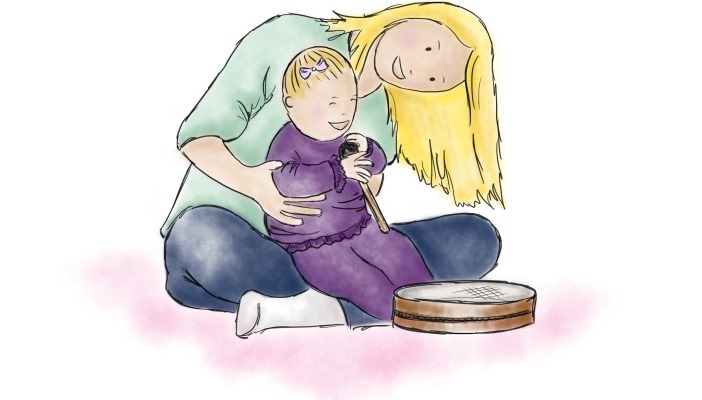 A new music scheme aims to enable children with vision impairment (VI) to engage with music by providing families and professionals with resources and ideas for music-making. 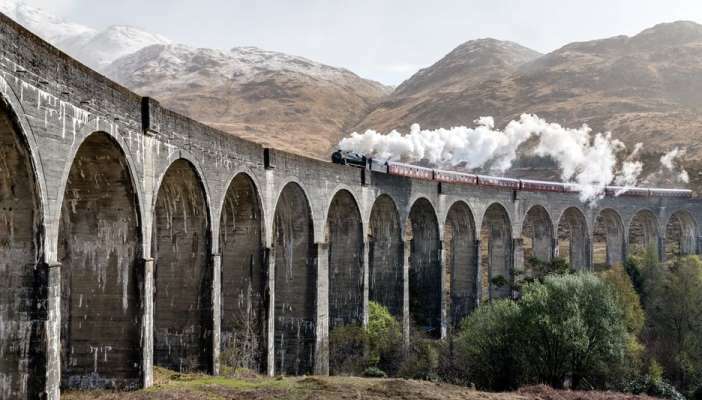 Discover the spellbinding traditions of folklore and magic at the heart of the Harry Potter stories in the British Library’s latest exhibition. 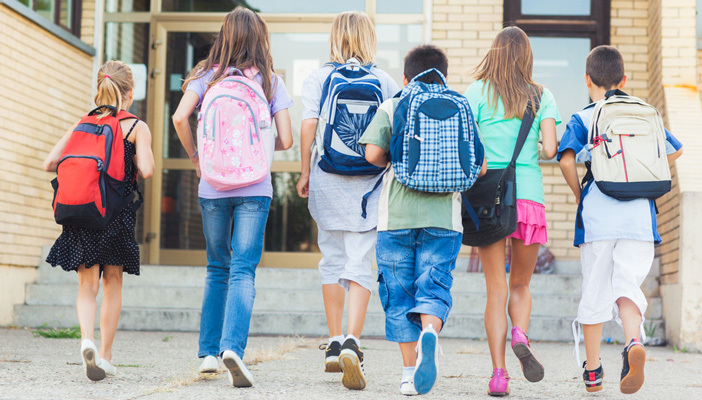 Is the number of children with vision impairment increasing? 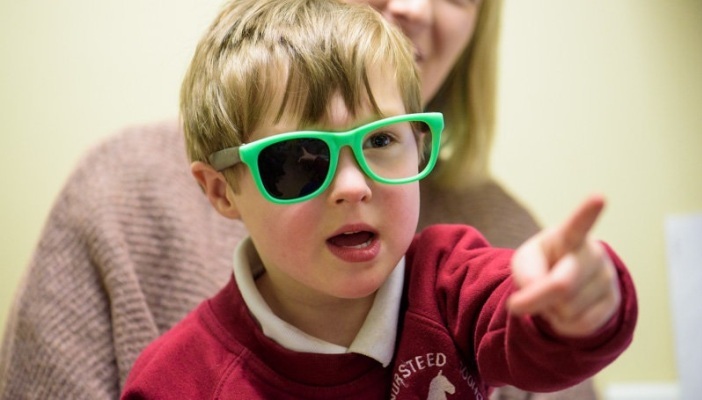 The BMJ Open has published a paper on the changing incidence of children with vision impairment (VI) across England and Wales. 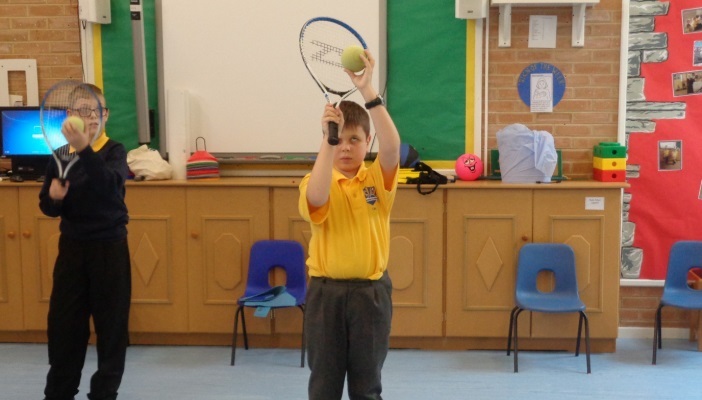 A national charity aims to make tennis inclusive and accessible to all people and communities. Help RNIB tackle the problems that children and young people with vision impairment face by taking part in their latest campaign.